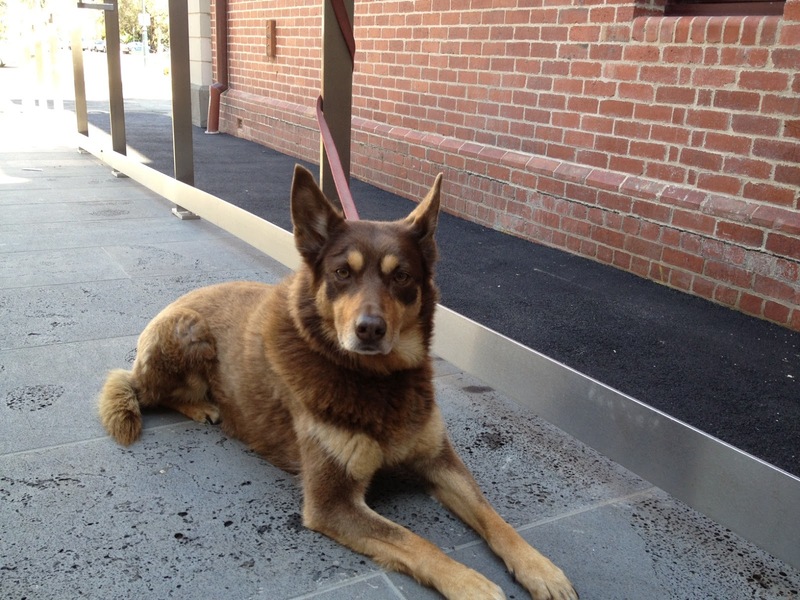 This beautiful Kelpie gave me that dignified “Yes of course you can take my photo” look. So I did. < Lalo Schifrin – Piano Xavier Cugat Orchestra – Go!